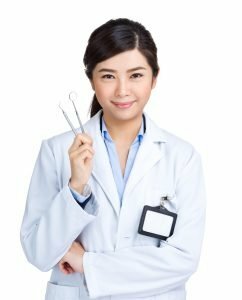 What exactly is the difference between a dentist and an orthodontist? That is actually one of the most commonly asked questions when it comes to the medical field. It is important for you to know the difference between them and what exactly are their specific functions and specialties. While both dentists and orthodontists help patients in terms of their oral health, they do so through different ways. Dentists focus on the broader dental specialties that primarily deals with teeth, jaws, gums, and nerves. They take care of basic dental services such as teeth whitening, bridges, veneers, tooth decay, gum diseases, root canals, and crowns. 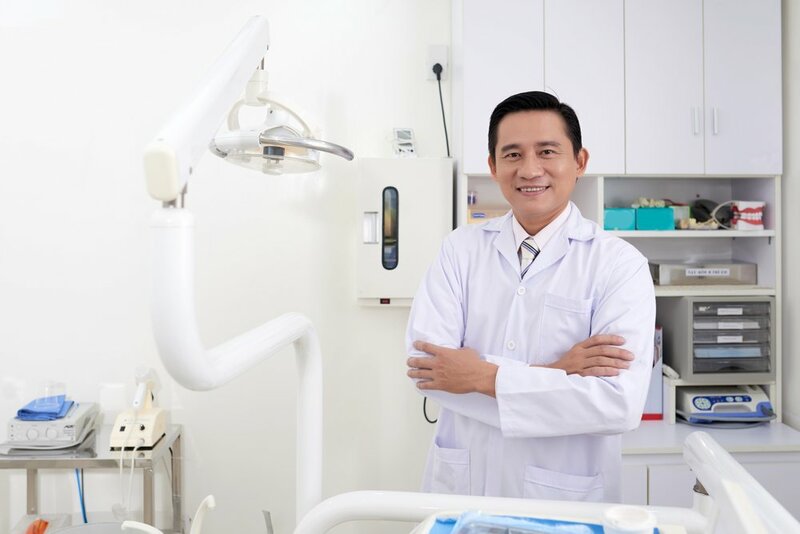 On the other hand, orthodontists specialize in dentistry that tackles correction of bites, alignment, and straightness of teeth and occlusion. They are experts in dealing with improper positioning of the teeth, improving their bite and enabling them to have fitting braces and devices. In this case, all orthodontists are likewise dentists, too. On the contrary, not all dentists can be considered as orthodontists. A dentist first needs a particular license to be an orthodontist, something that can be attained through additional training and schooling. Often, both dentists and orthodontists also work hand-in-hand if needed. In times like a dentist sees that a patient has an overbite that needs fixing, it will then be recommended to an orthodontist. The specialties of orthodontists include over and underbite, misaligned teeth, and crowded teeth. Either way, you need both to ensure that your teeth and oral health are at full strength. At Shinagawa, we present highly-renowned dentists and orthodontists that can give you the best possible teeth and oral care. We have them all! It is important for us to have teeth specialists to be able to dish out the best possible dental services for you. Our Shinagawa’s doctors are in the know of what your teeth needs.